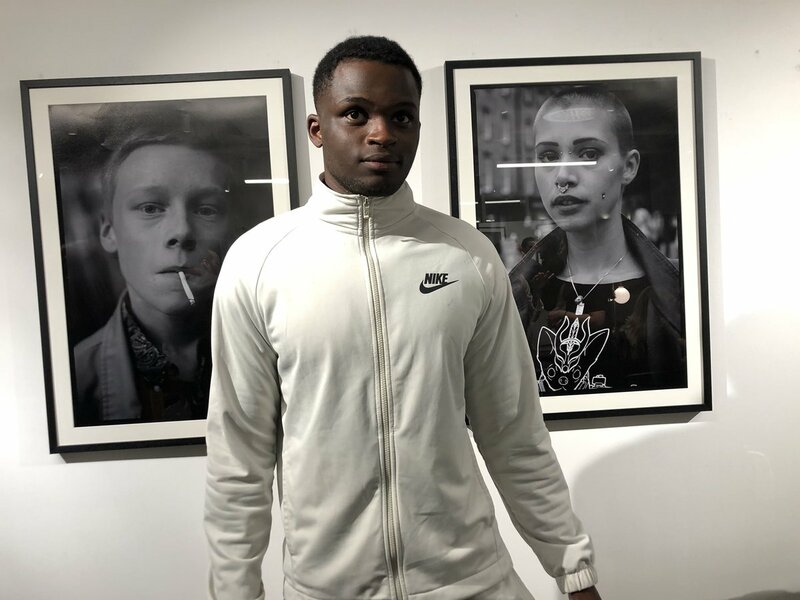 Last week was an exciting (and slightly chilly) mixture of community engagement as a group of our young people enjoyed a football match and the opening night of a new photography exhibition. Arsenal in the Community kindly provided us with free tickets to the fourth round match of the FA Cup against Manchester United. 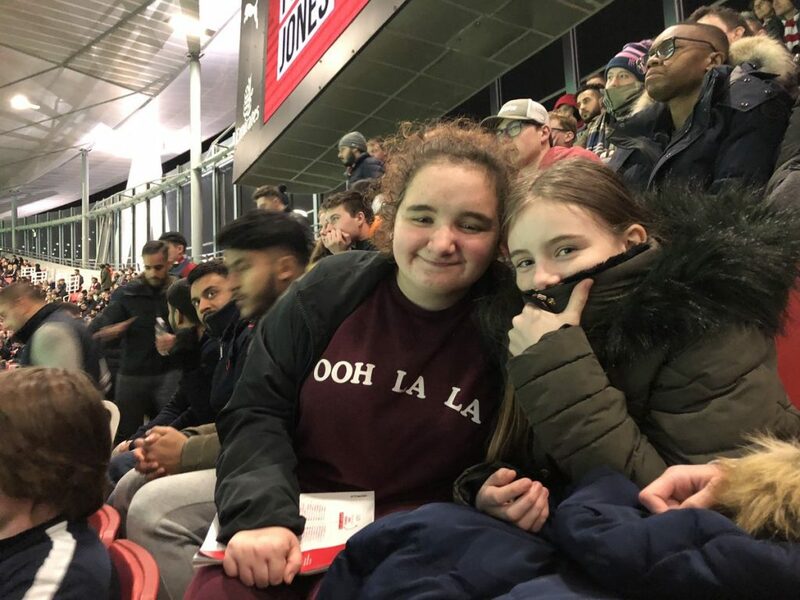 Unfortunately Arsenal were knocked out but our young people nevertheless had a good time at the Emirates. 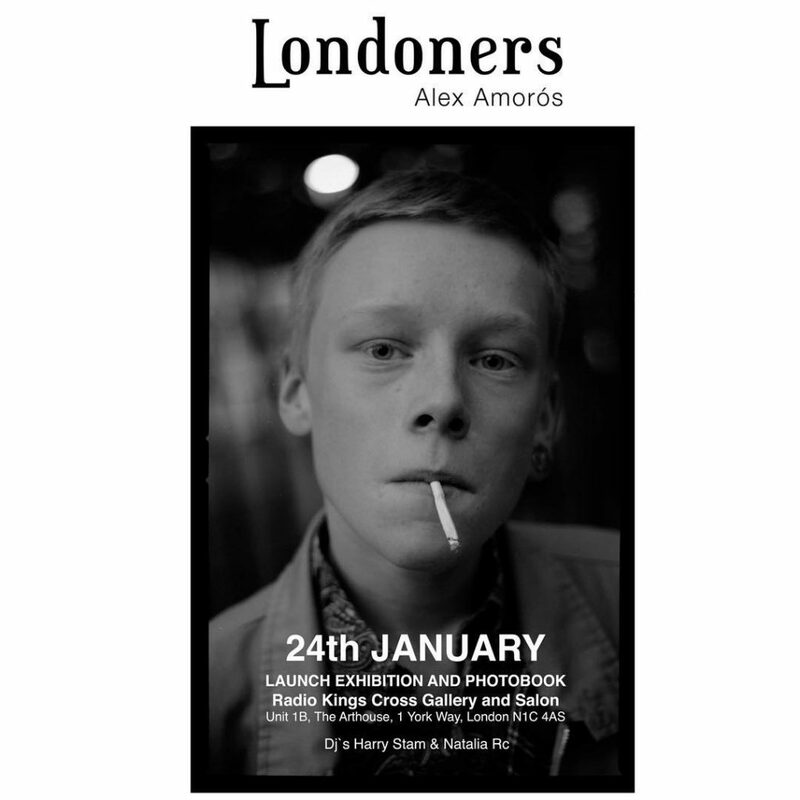 Away from the pitch, we were also invited to the nearby Radio Hair Salon in King’s Cross for the opening night of Alex Amoros’ new exhibition ‘Londoners’. A few of our budding photographers went along and found the exhibition to be very thought provoking and inspiring. It is on until April so we highly recommend a visit. Previous: Previous post: New year, new opportunities!